I completed my MBA from IIFT Delhi in 2007 and joined Airtel straight from campus as a part of the Young Leader Program. Placement in Bharti Airtel was a perfect fit for me, given my bachelors in telecommunications engineering and my love for marketing. A brand management role in the first year of my career for an iconic brand like Airtel was just the opportunity I was looking for. As a Brand manager for the mobile business, I delivered the new global brand identity and the hugely successful ‘har friend zaroori hai’ campaign. I also successfully leveraged the title sponsorship of the coveted 2011 Formula One Indian Grand Prix through a 360 degree campaign comprising of digital and on ground activation. All of these campaigns were instrumental in making Airtel one of the most preferred brands amongst the youth. Another niche project that was particularly challenging for me as a brand manager was around driving mobile category adoption in rural markets. The organization was focused on customer acquisition in rural geographies of UP and Bihar and the task at hand was to take a leadership stance and drive category adoption. Through consumer immersions, I was able to figure the right consumer insight to peg our proposition on, and finally developed a campaign which resonated well with the target segment. It was a well recalled campaign in rural that scored high on like-ability and helped drive rural customer acquisition for Airtel. In my current role, I am leading the marketing vertical for the Airtel own retail business that is focused on retailing of smartphones and postpaid through the network of 120 company owned stores. My key deliverables include strategy and execution of retail marketing, visual merchandising, alliances and partnerships, and consumer promotions. I find Coke advertising very consistent and uplifting. The ‘Umeedon waali dhoop’ ad conveyed a message of hope and optimism which came at a perfect timing around the New Year. While I am fond of advertising that strikes an emotional chord with viewers, there is one campaign that has made me sit up and take notice for its quirkiness and boldness. In the midst of the run of the mill advertising in the deodorants category, the recent Old Spice “mantastic” ad really stood out and had an inherent virality to it. The most crucial element in building brand loyalty is your core product or service, which should live up to the promise made to the consumer. In the case of telecom services, the fulfillment of the promise of uninterrupted and ubiquitous network coverage ensures brand loyalty like no other. The other critical component of building loyalty is offering the right customer experience at every touch point especially retail. In our exclusive stores, we ensure that every customer walks out smiling and happy. We have achieved that through a customer friendly store design and trained & energetic staff. We have built a culture of ‘Service First’ at all our stores and have reaped benefits of the same in the form of endorsement and adoption of more our services after every positive experience. 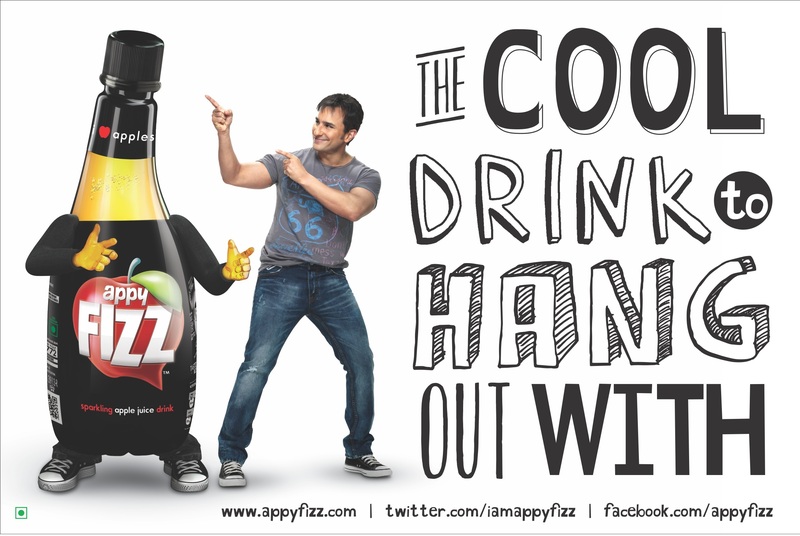 Of late I think “Appy Fizz” has done something very interesting by characterizing the product itself as a person who is ‘cool to hang out with’. Brand characters offer instant recognition for the brand within the first few seconds of the commercial which means better bang for the buck for the brand manager. However, brand characters do not work as well for all brands. For singular product brands like Appy, Hippo or 7-Up, they work well but for brands offering a wide range of products and services under a mother brand, there is a risk of lower messaging cut-through. Like in the case of Vodafone Zoo Zoo ads; while the brand recall maybe spectacular, the recall of the product messaging would be low. It is very important for a brand to occupy the consumers’ mind space with a differentiated positioning through consistent advertising. Airtel has always owned the space of relationships and the brand has consistently narrated real life stories of bonds getting stronger through the power of the Airtel network. In the last few years, youth has become an important target segment to drive mobile data growth, and Airtel drove brand affinity in this segment by putting out a campaign that talked about their most important relationship – their friendships. The ‘Har friend zaroori hai’ campaign, managed to reinforce Airtel’s positioning and gave it a unique space in the minds of young consumers vis-a-vis competition. Well presented Nidhi, keep up the good work!